Payment will be collected for the first month of programming during account creation. Subsequent payments are due 25 days after the date of activation. Payment must be received prior to this date or programming will be disconnected. I'm only going on vacation for two weeks. Can I pay for a partial month of service? No. All payments are for 30-days of service at a time. DISH allows you to manage your account online. 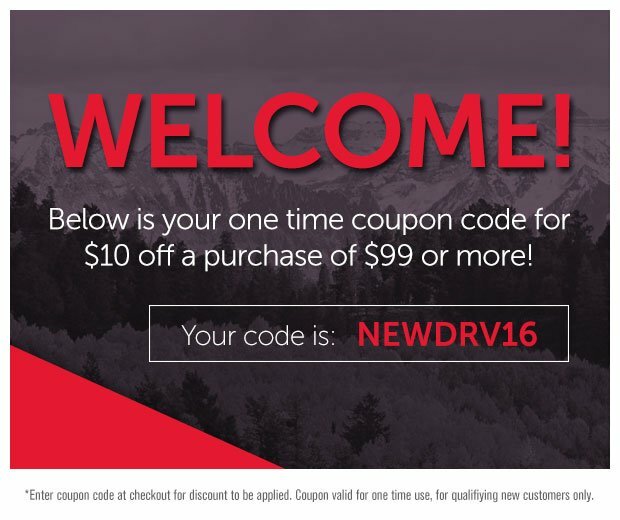 Just go to www.dish.com and create an account. The online management tool allows you to upgrade, downgrade, make payments, order PPV and restart your service. Or you may call 1-800-333-3474 to speak to a representative. Can I order pay-per-view programming? Yes. Because of the nature of this program, prepayment will need to be made before viewing by either contacting DISH at 1-800-333-3474 or by logging onto your account at www.dish.com. How do I stop my service when I no longer need it? 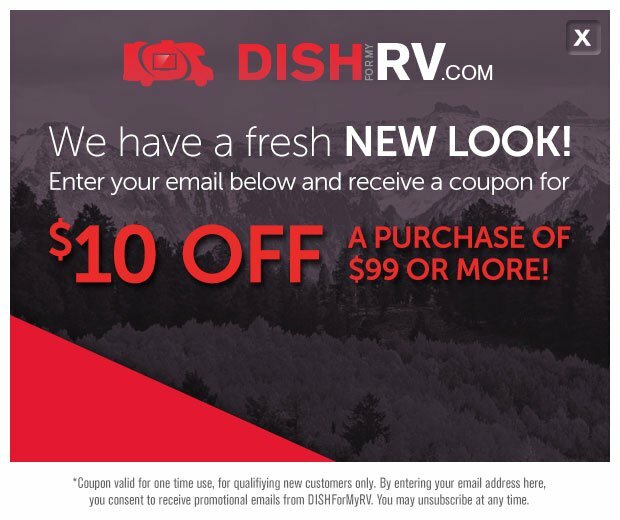 If you have DISH at home and added pay-as-you-go to your bill, you must contact DISH at 1-800-333-3474 and let them know that you want to disconnect your Pay As You Go services. If you only have Pay As You Go programming, all you need to do is not pay your next invoice. This will automatically disconnect your services. However, if you have credit card auto pay on your account, you will need to contact DISH at 1-800-333-3474 to have this removed from your account before your services will be disconnected. How can I resume programming after disconnection? Just contact DISH at 1-800-333-3474, provide them with your telephone number or your DISH account number. They will reinstate services and take a payment. You may also log onto your DISH account online at www.dish.com and reinstate and make payment for your DISH service. Can I have a DVR? Yes. You can add any external hard drive to turn your ViP 211 series receiver or DISH Wally into a DVR with a one-time set-up fee of $40. There are no additional monthly fees for this service. Can I add a hard drive to my account after I activated? Yes. Just connect your hard drive to your set-top and call DISH at 1-800-333-3474. Can I get another receiver for my RV? Yes, however, this will require an antenna that can support more than one receiver. Just go to our store and order another DISH Mobile HD receiver. Once you have received it and have installed it, contact DISH 1-800-333-3474 and add it to your existing account. A $7 monthly fee per receiver will apply.